Just a quick heads up for Avast users: if you're having trouble opening Steam, your malware protection might be to blame. For over an hour Sunday morning, the free antivirus accidently flagged a Steam executable as a trojan and moved it to quarantine. More specifically, SteamService.exe was falsely recognized as Win32:Trojan.gen, preventing the distribution's client from running. The Czech security firm corrected the problem within 90 minutes, removing the offending virus definition. It's unclear how the definition was released in the first place. Although the problem was swiftly addressed, you might still have to restore the file from Avast's quarantine to get things running properly again (you ought to find it in the "Virus Chest" of the "Maintenance" tab). 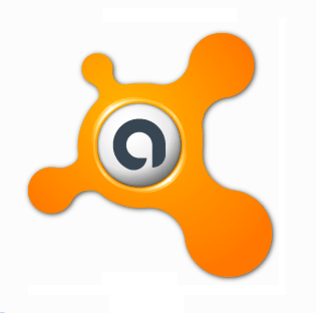 Updating Avast's definitions and/or manually restoring the affected files should work for a majority of you, but some users complain that their recovery process was a bit more involved, requiring a full reinstallation of Steam. That seems extreme but you have to go that route, be sure to back up your Steamapps folder (Steam\steamapps) so you don't have to redownload all your games. High profile false positives aren't particularly rare. Just a few months ago, Microsoft's free antivirus identified Google's Chrome browser as Zeus, an online banking trojan. Thousands of users were affected by that snafu, including some businesses and school districts. In April 2010, a McAfee update caused a false positive of svchost.exe, bricking XP on thousands of enterprise computers.